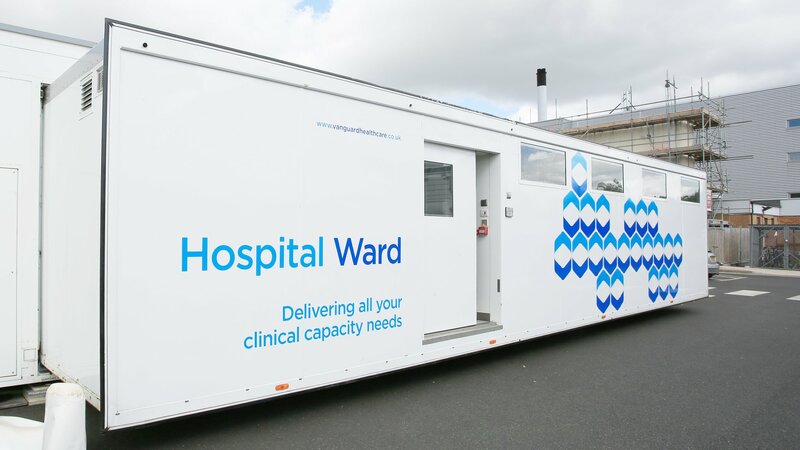 Spire Liverpool Hospital has responded to increasing numbers of patients by installing a mobile surgical unit supplied by Vanguard Healthcare. The hospital has been working with Vanguard for more than two years and will continue to use the state-of-the-art temporary operating theatre - linked seamlessly to the hospital building via a corridor - until May 2015 to assist with the continued supply of surgical procedures to the local community. 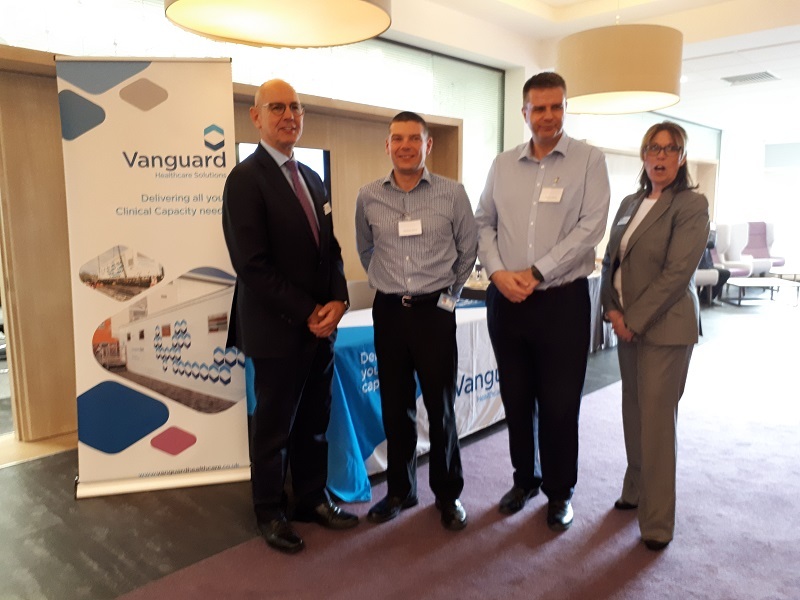 Located at the hospital since October 2011, Vanguard's mobile operating theatre - complete with laminar flow to ensure an ultra-clean air environment - is treating patients from Merseyside and North West England. 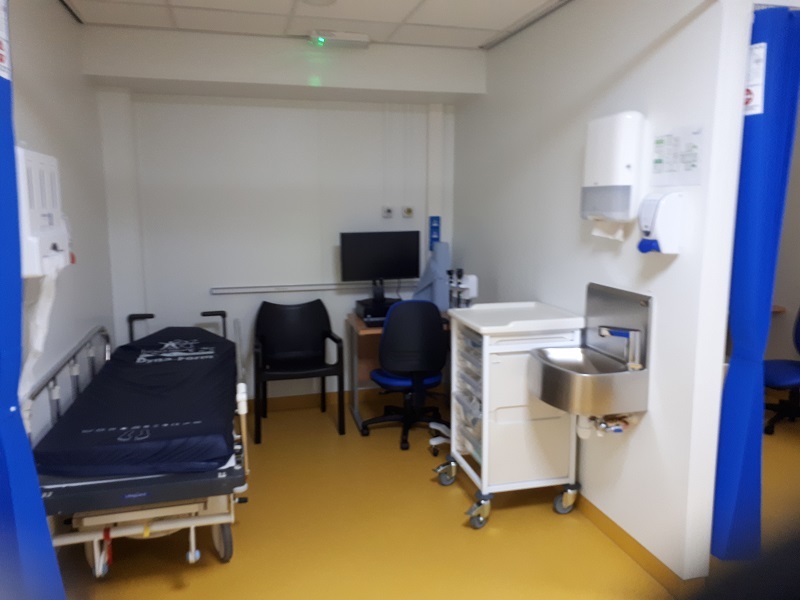 Hospital Director, Alison Peake, said: "The Vanguard mobile operating theatre at Spire Liverpool Hospital is providing an excellent temporary solution. The fact that it is directly attached to the hospital makes it feel permanent and the consultant and patient feedback has been positive. "We're delighted to have adopted a strategy which has enabled us to continue to carry out our regular treatments and procedures conveniently on site, and ensure that we continue to provide consistently high quality care with no adverse effect on the patient experience. “The mobile theatre has supported our ability to deliver specialist surgical services. Having an extra ultra clean air theatre means we can increase our capacity for putting in joint replacements and artificial material into patients, minimising the risk of infection." 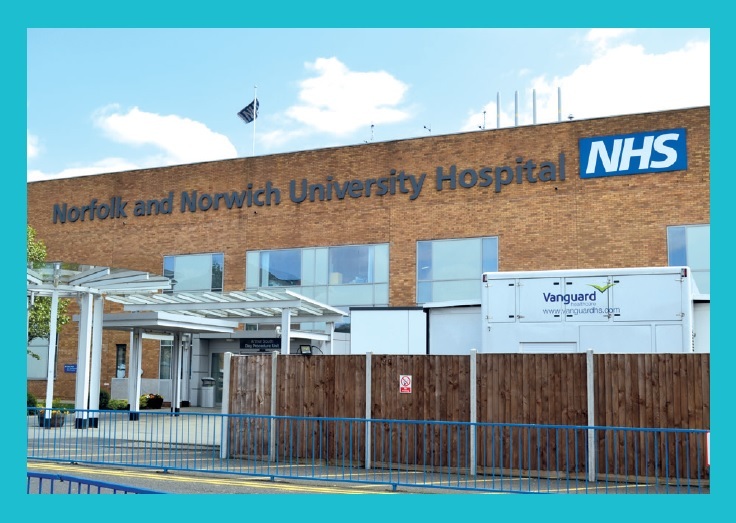 Ian Gillespie, chief executive of Vanguard Healthcare, added: "We're pleased by the reaction from staff and patients who have worked on, or been treated inside our surgical unit. 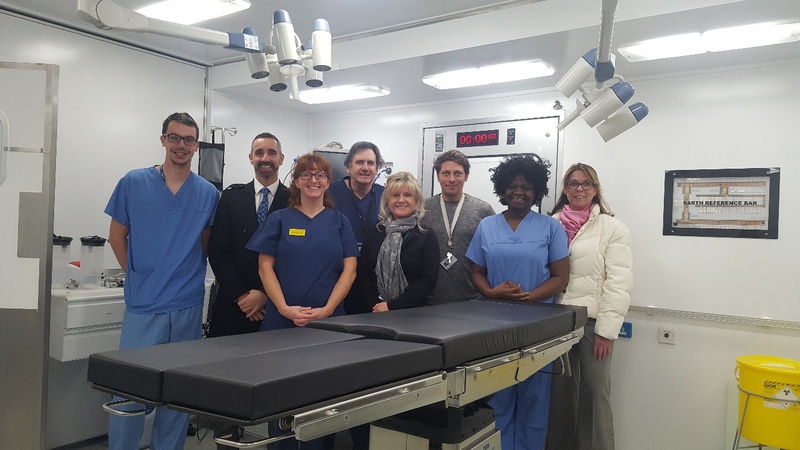 The response has been extremely positive with the service providing flexible care that is no different to the experience in a traditional operating theatre. 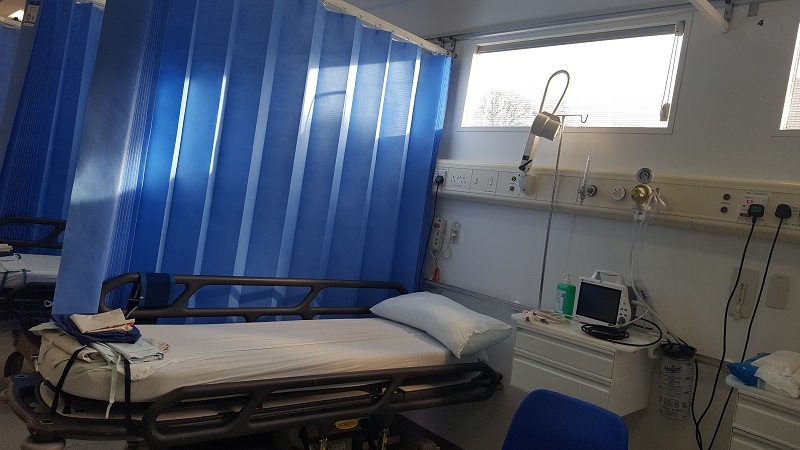 We were also delighted to be able to extend the contract to enable more patients to receive treatment, as our ‘pop-up hospital' service is extremely flexible and can be used from days to years. Private hospitals sometimes use our facilities to assess the feasibility of building a more permanent solution whilst business case approval is sought."